Uber is going all out to conquer India, after launching its service simultaneously in four additional cities today — Ahmedabad, Chandigarh, Jaipur and Kolkata. 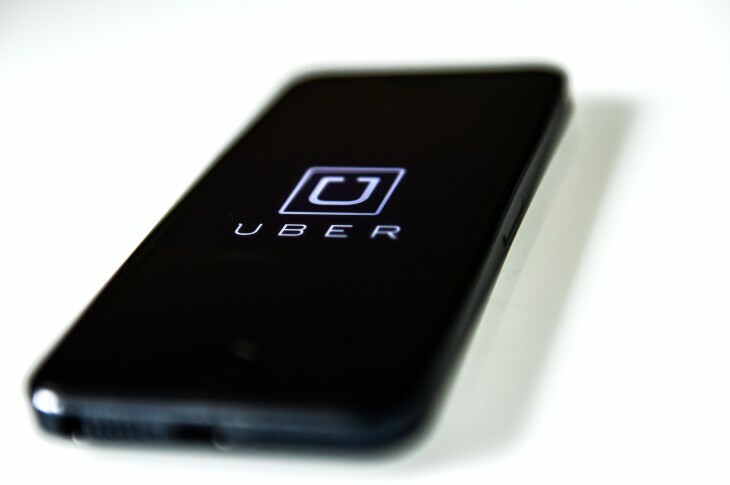 This takes Uber India’s presence into 10 cities, becoming the company’s largest market outside the US in terms of the number of operational cities. Uber first landed in India in August last year, starting with Bangalore. The country looks to be a key market for Uber, simply because of its huge population of more than 1.2 billion people who could be potential customers. With the aggressive launch of four new cities all at once, Uber is now in the same number of cities as Olacabs, a close rival that recently raised $40 million and just launched in its 10th city, Ahmedabad. Olacabs calls itself “India’s largest cab network” — it currently has over 12,000 taxis on its platform and plans to double this capacity within one year.